Syrian Ceasefire: Significant or Symbolic? 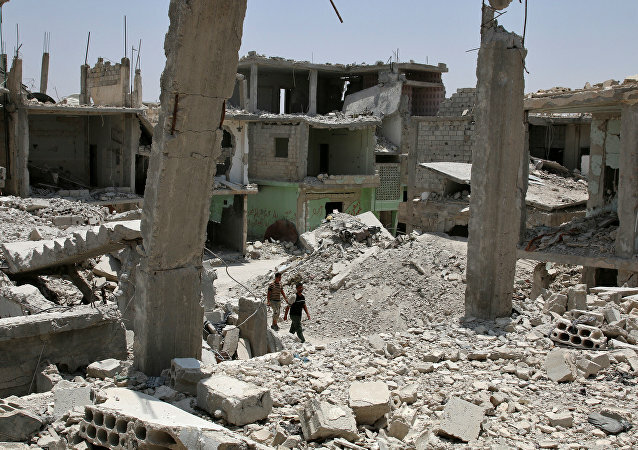 The latest nationwide ceasefire to enter into force in Syria has raised high hopes that it will significantly alter the course of the war, while others are more pessimistic and think that it's mostly just a symbolic move. Newly appointed Russian Ambassador to the UN expressed hope that the established de-escalation zones in Syria would help to mitigate the internal conflict. All necessary conditions should be created in for better implementation of the Syrian ceasefire, Russian President Vladimir Putin said Thursday. US President Donald Trump's decision to stop arming Syrian rebels is a step in the right direction, but it's too soon to tell if Trump will be able to help bring peace to Syria given the opposition of US Senators to any kind of compromise with Russia. 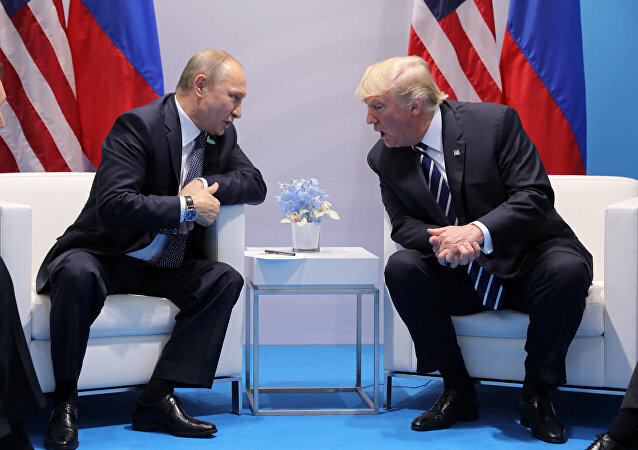 US-Russian Relations: Will the G20 Afterglow Last? Presidents Putin and Trump seemed to hit it off on a personal level last week and agreed to a ceasefire for southwestern Syria and to cooperate more closely on cybersecurity, and the whole world is watching to see whether the warm afterglow from their last meeting will continue into the future. The three Syrian opposition groups and UN experts are discussing the possible outcome of the Syrian future, a special source told Sputnik. Russian and US presidents' agreements on Syrian ceasefire will mark the beginning of the peace settlement in the region, German President Frank-Walter Steinmeier said Wednesday. The US-led coalition is not involved in the ceasefire in southwestern Syria. UN Special Envoy for Syria in an interview to Sputnik talked about the significant progress in the issues of Syria's future and constitutional reform. The Iranian foreign ministry has called for the freshly brokered US and Russian ceasefire in southwestern Syria to be extended to the entire war torn nation to aid in peace talks intended to bring the 6-year-old war to an end. UN considers ceasefire in Syria's southwest to have all chances for the implementation, UN Special Envoy for Syria Staffan de Mistura said Monday. 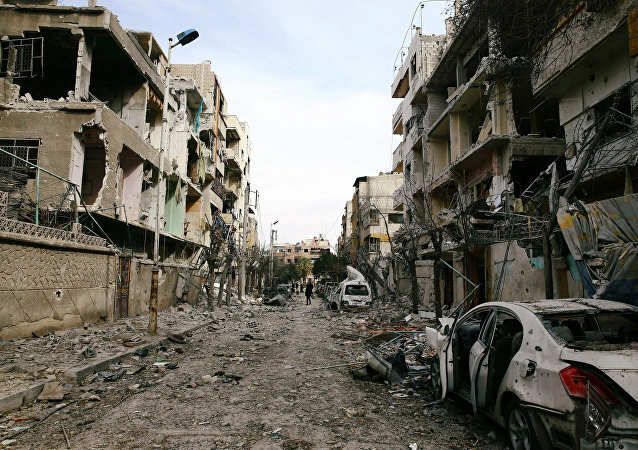 Syrian conflict has damaged social and economic systems more than the devastated infrastructure, the World Bank said in a report on Monday. 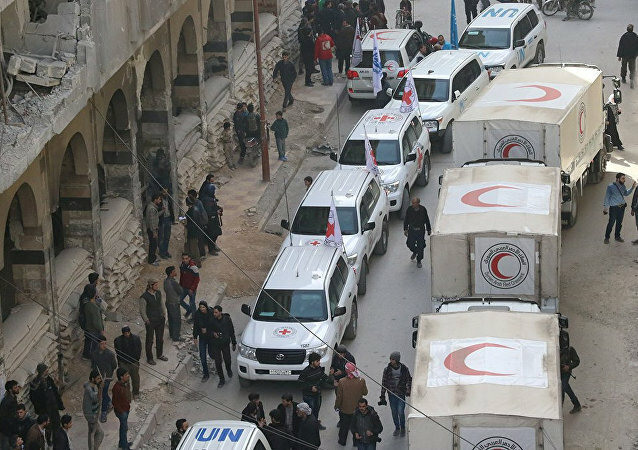 The newly reached agreement on de-escalation zones in southwest Syria represent a significant step toward diffusing violence and increasing humanitarian access, UN Secretary-General spokesman Stephane Dujarric said in a statement on Monday. 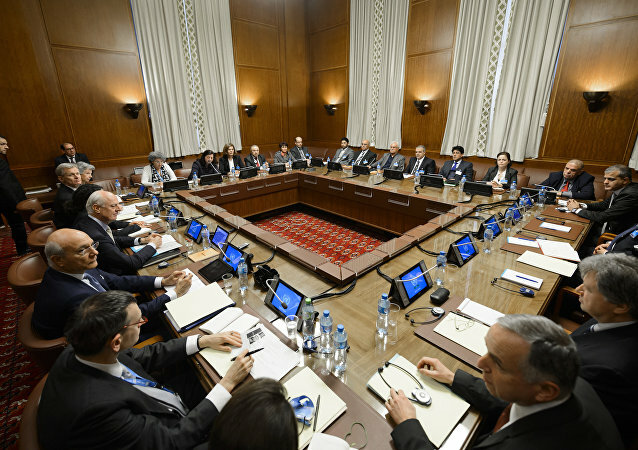 No documents have been signed so far during the fifth round of talks on Syria in Astana, Russian delegation head at Astana talks told Sputnik on Wednesday.